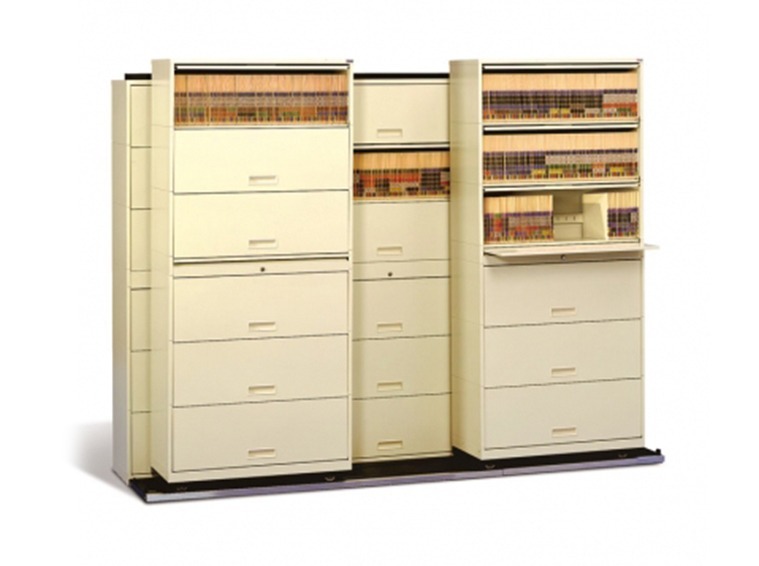 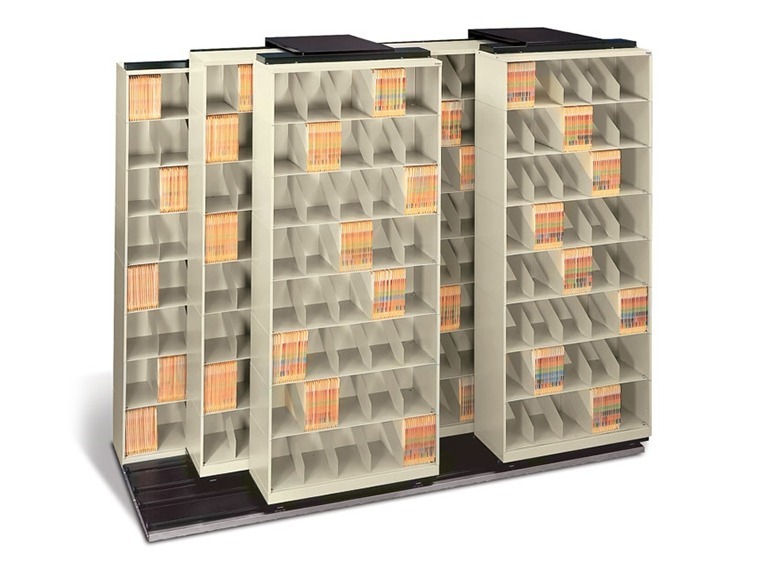 Office - Storage Concepts Inc. 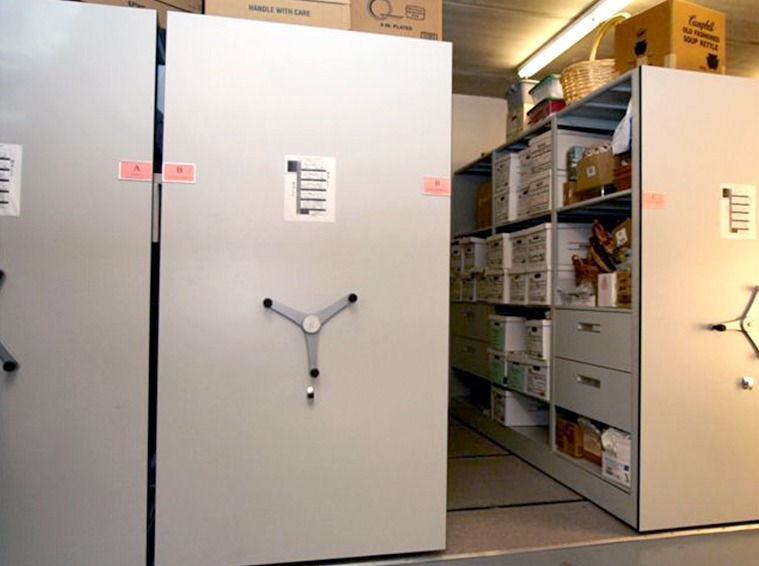 Regardless of your office’s industry, Storage Concepts Inc. can provide a variety of storage solutions that can increase your storage capabilities by up to 100% and create a more efficient space for employees. 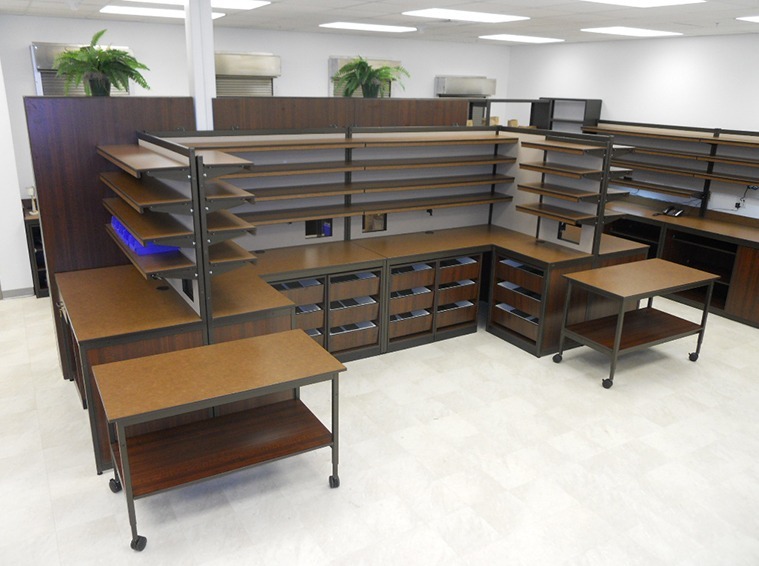 With a wide range of shelving solutions, modular millwork for desks, worktables and specialty mobile storage systems, the possibilities are endless. 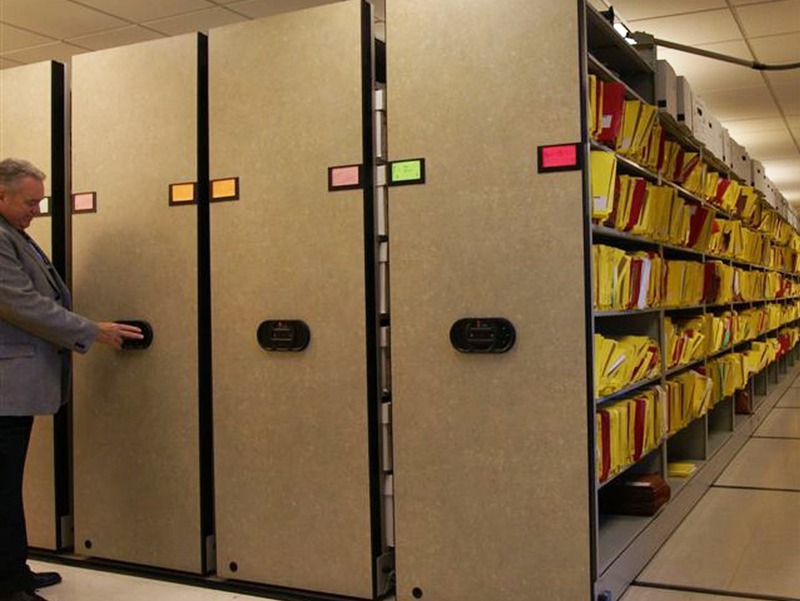 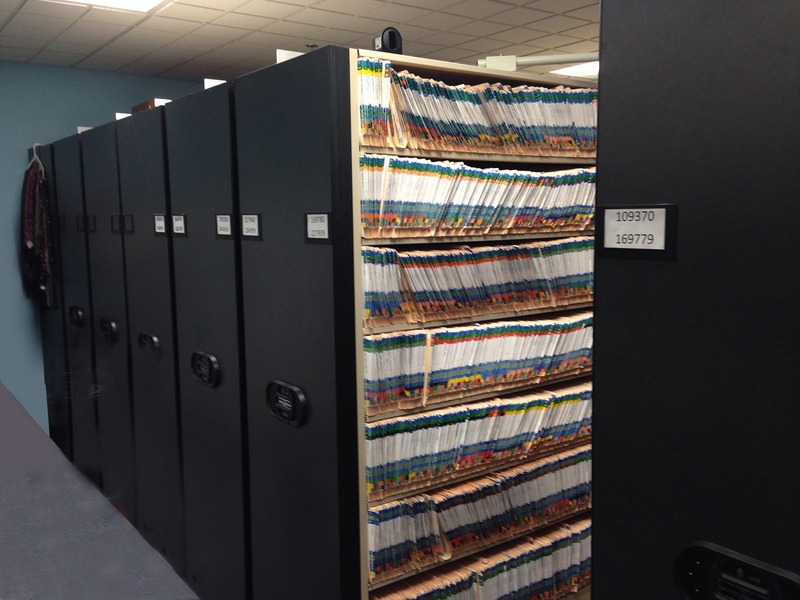 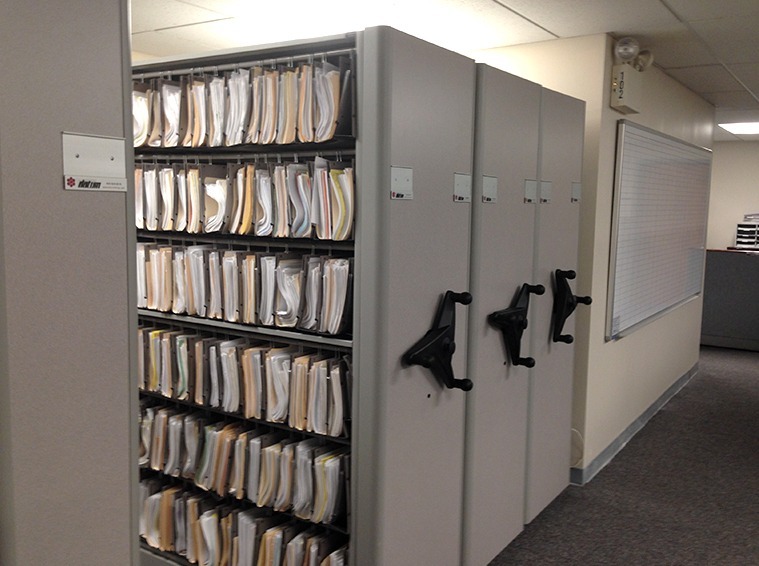 Contact Storage Concepts, Inc. about our complimentary space efficiency audit, where our expert storage professionals will assess your current office storage system and recommend a system that can allow for greater overhead, increased productivity and upgraded storage capacity and organization.